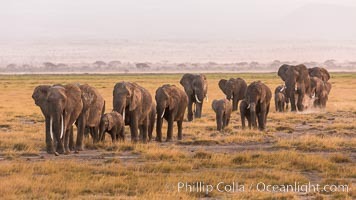 African elephant herd, Amboseli National Park, Kenya Loxodonta Africana Photo. 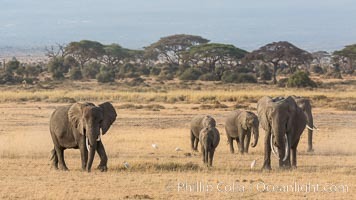 African elephant herd, Amboseli National Park, Kenya Loxodonta Africana Picture. 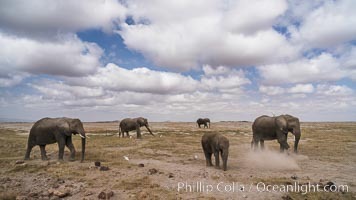 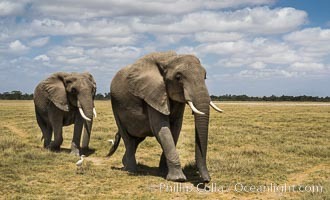 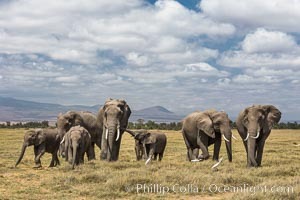 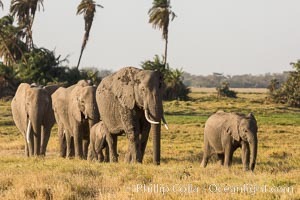 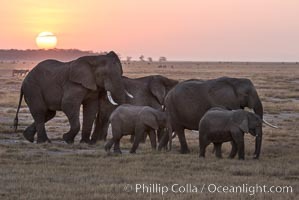 African elephant herd, Amboseli National Park, Kenya Stock Photography of Loxodonta Africana. 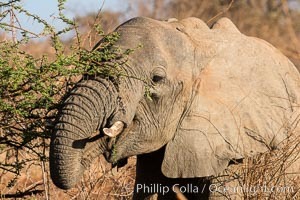 African elephant eating acacia, Meru National Park, Kenya Photograph of Loxodonta Africana. 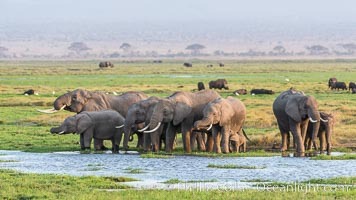 African elephant herd, drinking water at a swamp, Amboseli National Park, Kenya Loxodonta Africana Photos. 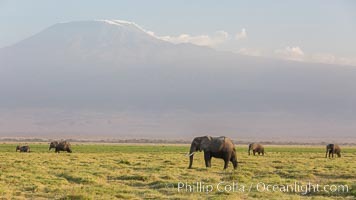 African elephants below Mount Kilimanjaro, Amboseli National Park, Kenya Loxodonta Africana Image. 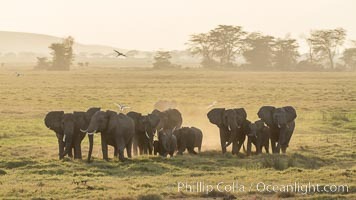 African elephant herd, Maasai Mara National Reserve, Kenya Professional stock photos of Loxodonta Africana. 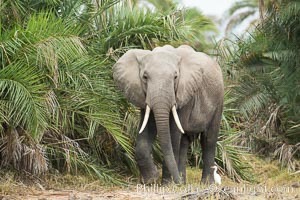 African elephant, Amboseli National Park, Kenya Pictures of Loxodonta Africana. 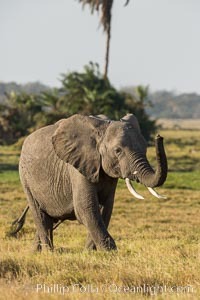 African elephant, Amboseli National Park, Kenya Loxodonta Africana Photo. 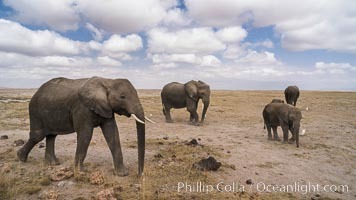 African elephant, Amboseli National Park, Kenya Loxodonta Africana Picture. 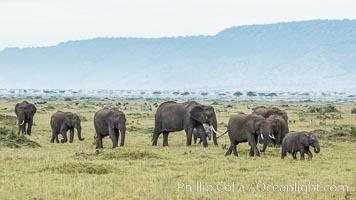 African elephant herd, Meru National Park, Kenya Stock Photography of Loxodonta Africana. 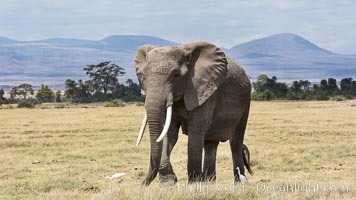 African elephant, Amboseli National Park, Kenya Photograph of Loxodonta Africana. 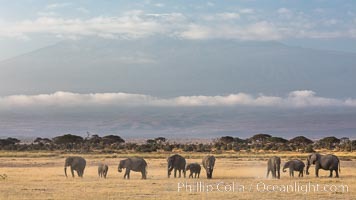 African elephant herd, Amboseli National Park, Kenya Loxodonta Africana Photos. 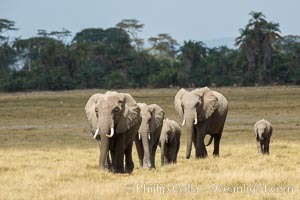 African elephant, Amboseli National Park, Kenya Loxodonta Africana Image. 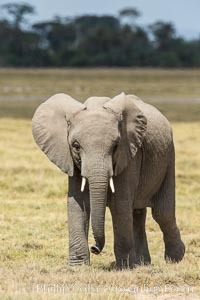 African elephant, Amboseli National Park, Kenya Professional stock photos of Loxodonta Africana. 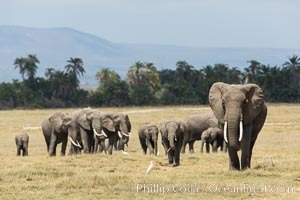 African elephant herd, Amboseli National Park, Kenya Pictures of Loxodonta Africana. 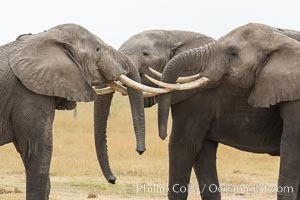 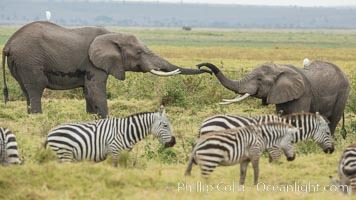 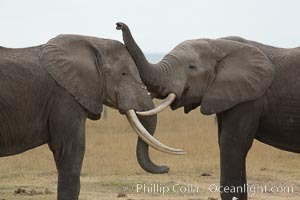 Elephants sparring with tusks Loxodonta Africana Photo. 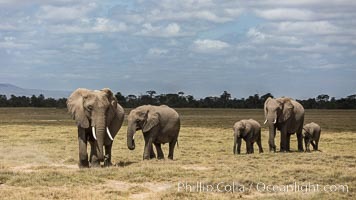 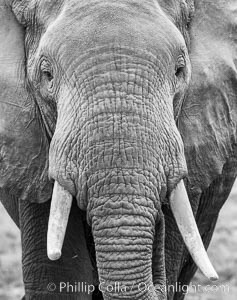 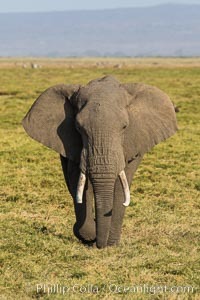 African elephant, Amboseli National Park, Kenya Stock Photography of Loxodonta Africana. 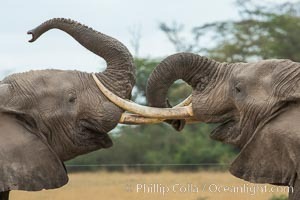 Elephants sparring with tusks Photograph of Loxodonta Africana. 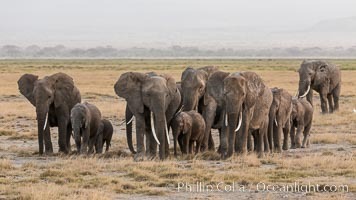 African elephant herd, Amboseli National Park, Kenya Professional stock photos of Loxodonta Africana. 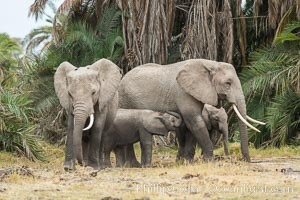 African elephants below Mount Kilimanjaro, Amboseli National Park, Kenya Pictures of Loxodonta Africana.